Eyelid surgery is a very specialised field, which is mainly done by oculoplastic surgeons. 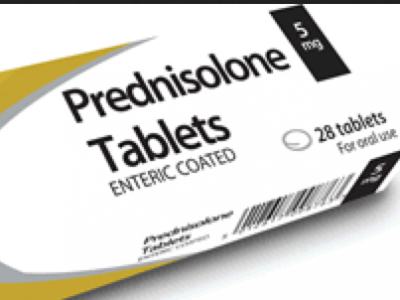 This surgery also has specific post-operative guidelines. 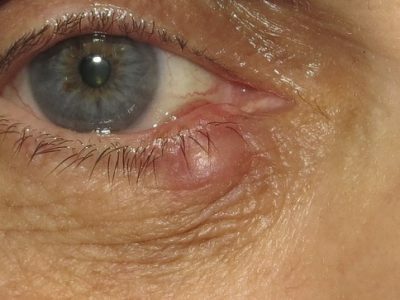 Excess eyelid skin and fatty tissue is very common, particularly in the upper eyelid. Blepharoplasty surgery corrects this. 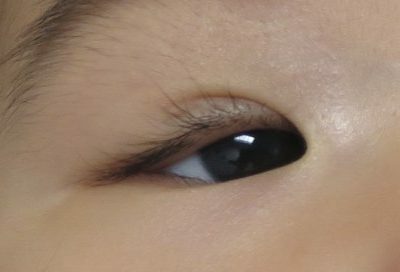 Ptosis is drooping of the upper eyelid. It can be corrected with surgery. Click on this link to find out more. 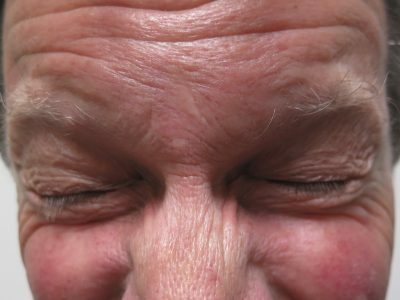 An out-turning eyelid (ectropion) is a common problem that can occur with aging. 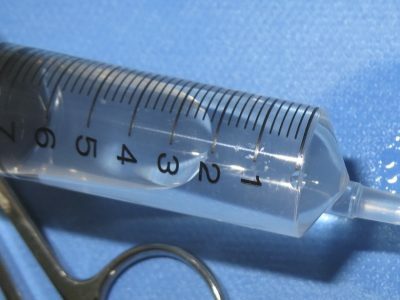 It can be uncomfortable and cause a watery eye, but can be corrected with surgery. Click on this link to find out more. 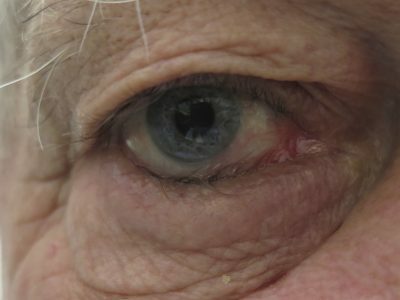 An in-turning eyelid (entropion) is a common problem that can occur with aging. 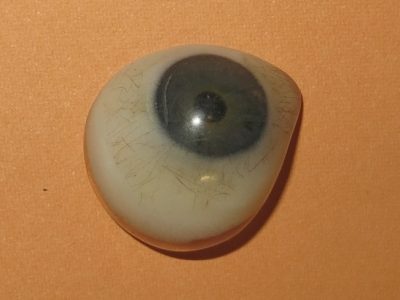 It can be uncomfortable and cause the eyelashes to rub and scratch the surface of the eye. It can be corrected with surgery. Click on this link to find out more. 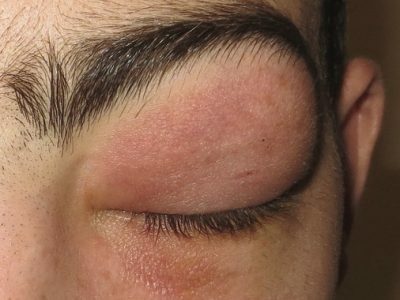 Styes (chalazions or meibomian cysts) are a very common eyelid problem that can cause pain and visual symptoms. Click on this link to find out more about how to manage them. 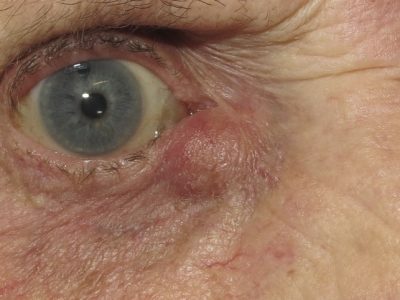 The eyelid is a very common location for a wide range of benign lesions. Click on this link to find out more about them. 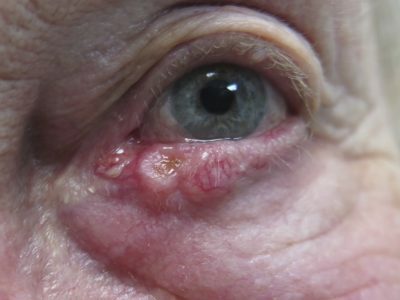 The eyelid is one of the commonest places to develop skin cancers in the body because of the delicate skin and high sun exposure. Click here to find out more about these cancers and the surgery required to remove them. 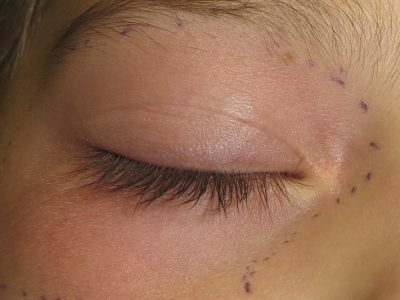 Children can occasionally be born with specific eyelid conditions which require great expertise and experience to manage. Click here to find out more about them. 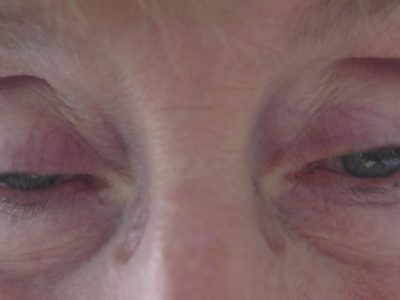 Eyelid spasm can be a debilitating condition. 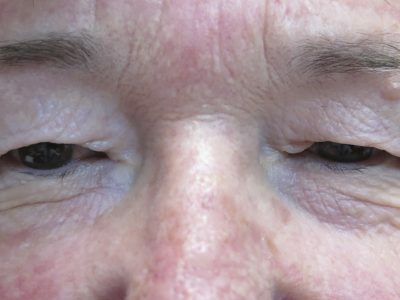 It can be very effectively managed with botulinum toxin injections. Click on this link to find out more. 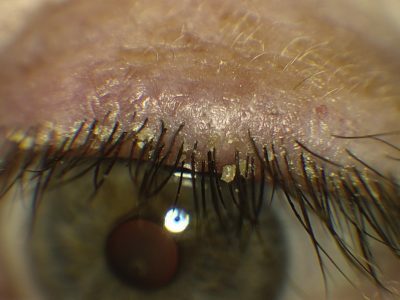 Blepharitis (inflammation and debris on the eyelid margin) is one of the commonest eye conditions. Click here to find out more about it and how to treat and manage it. Glaucoma is a condition in which raised pressure in the eye causes damage to the optic nerve at the back of the eye. It is usually painless, but can be blinding and should be checked for in people at risk and monitored and treated in people with glaucoma. 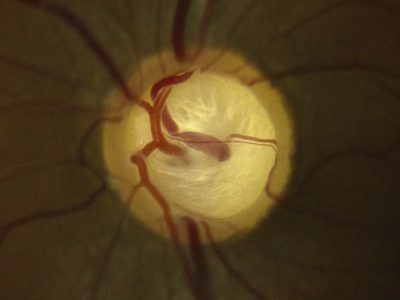 Click here to find out more about glaucoma and how it is treated and managed. Cataract is the commonest cause of visual loss. It can be corrected with one of the most successful and life changing operations that surgeons do. Click here to find out more. 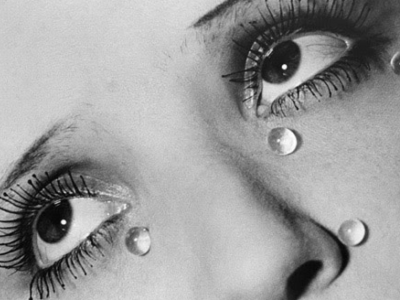 Eye watering is a very common problem. Click here to find out more about the condition and how to investigate and manage it. The tear duct can become blocked causing a watery eye and sometimes infection. Click here to find out more. 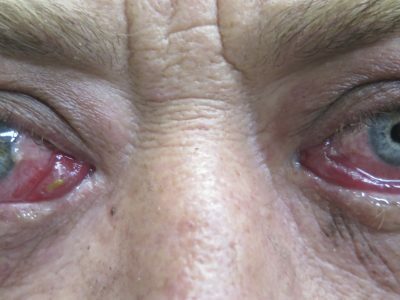 Thyroid eye disease can be a debilitating and blinding condition that requires intensive and multidisciplinary care. Click here to find out more. 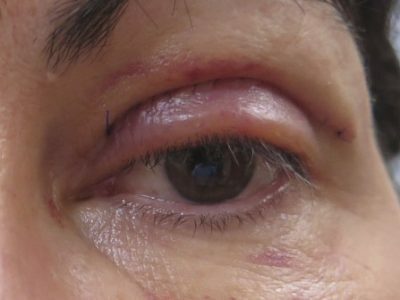 Infection of the eye socket can be a very serious condition requiring urgent medical and surgical management. Click here to find out more. Trauma can cause fractures of the bones of the eye socket. This requires expert assessment and management. Click here to find out more. Surgical removal of the eye is sometimes necessary. 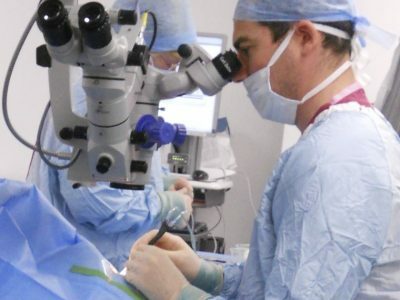 However, this operation can have very successful outcomes such as relieving pain, clearing tumours and improving the appearance. Click here to find out more. 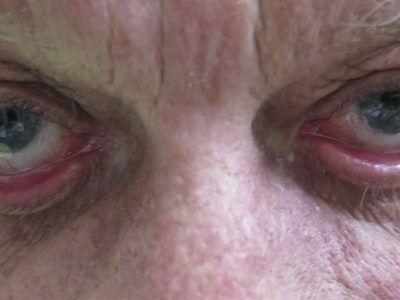 Steroid treatment is required for some eye conditions. Click here to find out more about this treatment.